The fantastical coming of age adventure comes to UK cinemas in April. Joe Kelly and J.M. Ken Niimura's graphic novel I Kill Giants come to the screen courtesy of director Anders Walter. The coming-of-age fantasy adventure stars Madison Wolfe as a teen who finds an escape from her personal woes when giants begin attacking her home town. 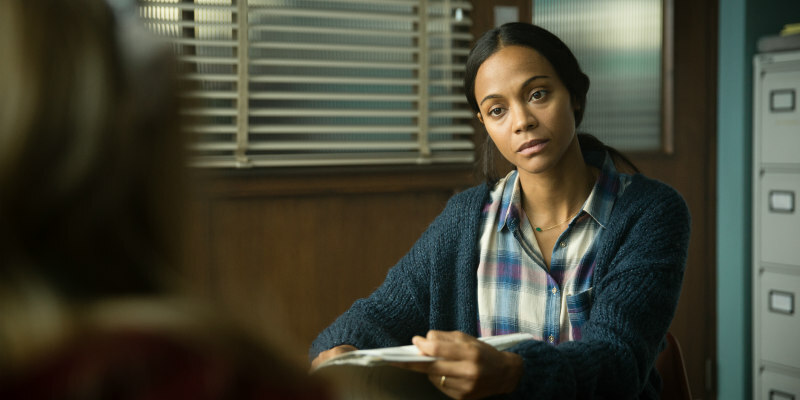 Zoe Saldana, Imogen Poots and Jennifer Ehle also star. Kaleidoscope presents I Kill Giants at cinemas 6th April and Digital 4th May. 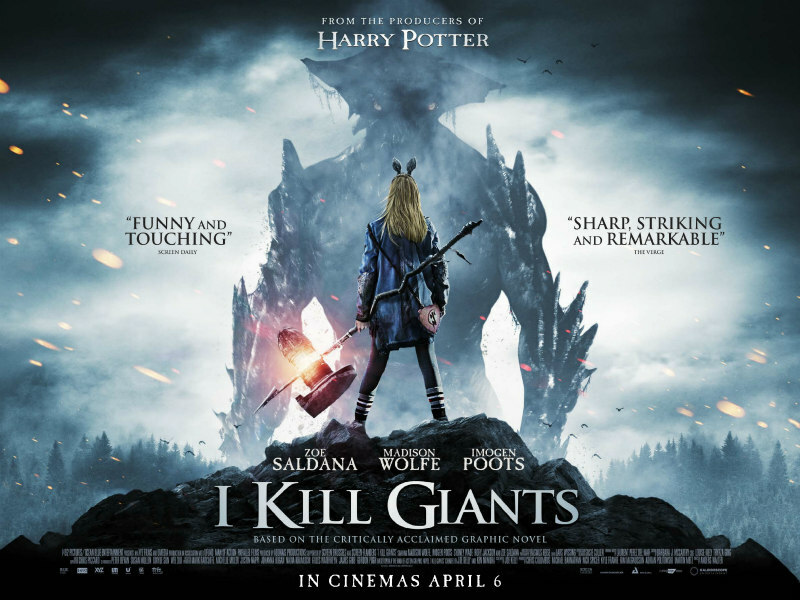 I Kill Giants tells the story of Barbara Thorson (Madison Wolfe), a teenage girl who escapes the realities of a troubled school and family life by retreating into a magical realm fighting evil ‘giants’ – colossal monsters who attack her quiet coastal town.